Read the latest stories on Power 77. View the picture stream on Power 77. 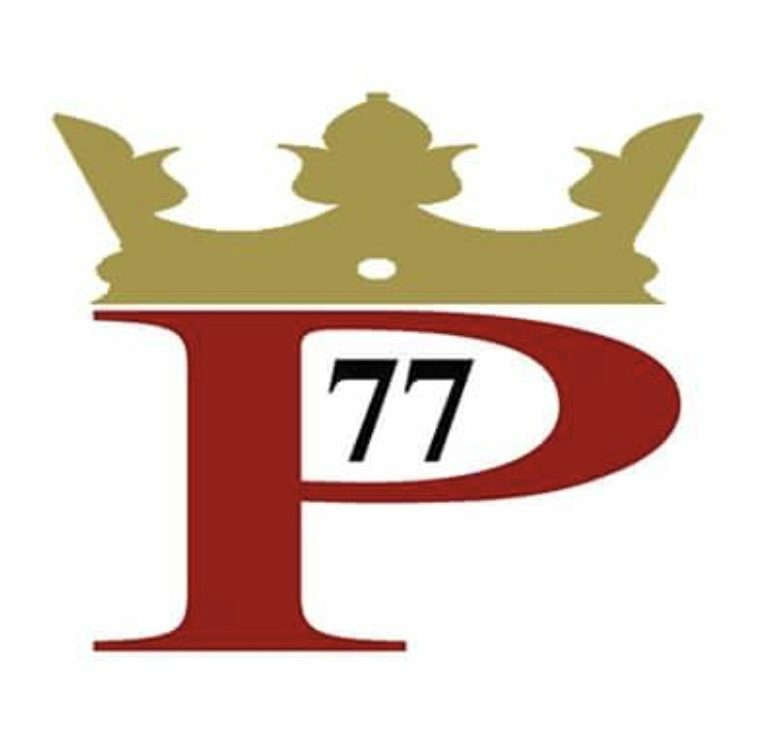 Download the Power 77 app for more videos. Listen On Demand with the Power 77 app.